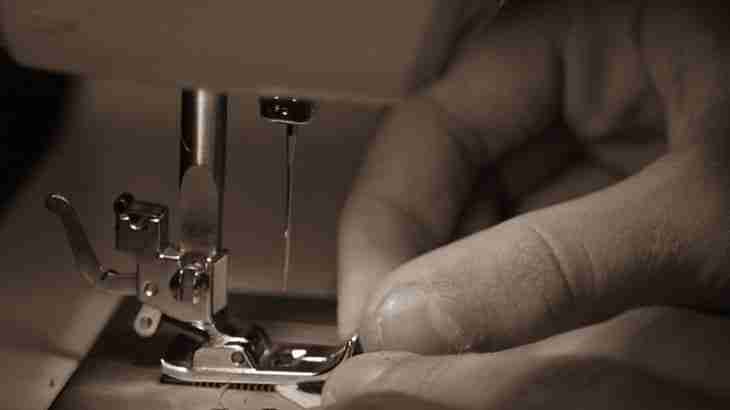 UK work and industrial injury solicitor explains how to claim compensation if you have suffered a factory injury at work whilst using a sewing machine. I work as a sewing machinist in a large clothing factory close to Manchester in the North West of England. Six months ago when I was using a Umarto 5 thread over locker sewing machine my index finger was drawn in. My finger was badly cut and my nail was ripped off. I was assisted by a work colleague and the supervisor was called who send me to hospital in a taxi and recorded the accident in the works accident book. The sewing machines did not have a safety catch on them so your finger could easily get stuck as mine did. Following the accident I understand that the Health And Safety Executive investigated and since then all of the sewing machines have been fitted with a safety catch. My nail has now grown back on my finger, but it seems to break very easily. I also notice sensitivity in the tip of my index finger and I have been left with a 1cm scar. Is it possible to claim from my employer for this accident? Your workplace should ensure the safety of employees and when using powerful dangerous equipment such as industrial sewing machines appropriate safety catches should be fitted to prevent body parts becoming entrapped and injured. The fact that the HSE investigated and required the fitting of safety catches is evidence to this effect. To justify the use of a solicitor your finger injury claim must be worth over a threshold amount of £1000. If the claim for pain and suffering is over this threshold amount – your solicitor will be able to claim legal costs in addition to your compensation and consequently be able to offer you a “no win no fee” agreement. The types of injury you have described will be well over this threshold amount – to see other examples of compensation amounts for finger injuries click finger injury compensation claim. The exact amount of compensation can only be determined by your lawyer once an independent medical report has been obtained from a medical expert – setting out your initial finger injury, the current symptoms and recurring problem with your nail together with s description of the extent of your scarring injury. 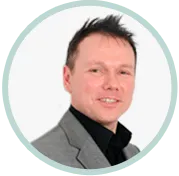 If you would like to speak to me in person to claim compensation for your sewing machine accident or to commence a claim with a specialist work accident solicitor click sewing machine industrial work accident.